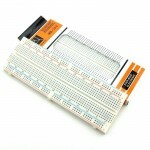 This is a must have for anyone who uses breadboard to prototype their projects. 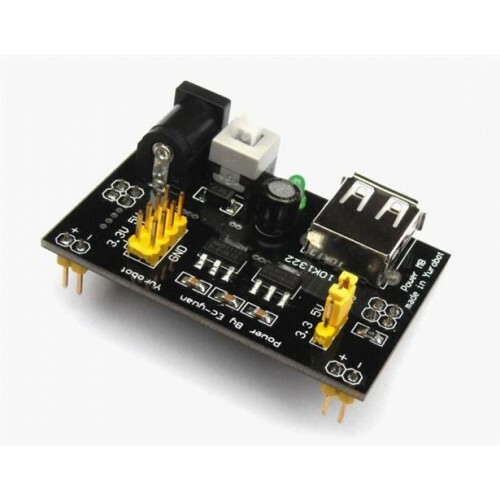 This module has made life a lot easier, it has 5 Volt and 3.3 Volt power supply available, you can simply power your circuit from a computer, portable power bank or a 12 Volt DC Adaptor. This module should be a very nice add-on to your electronic toolbox. 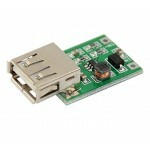 1117-3.3V Power Supply ModuleThis is a simple low cost breakout board for 1117-3.3V voltage regulato..